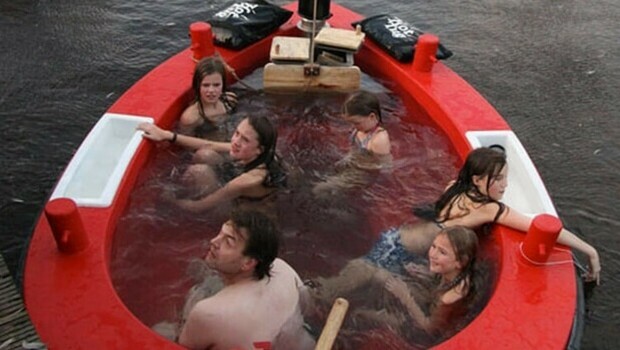 The first floating motorized hot tub in the world is waiting for you to be discovered with all of its benefits in the gallery below. I bet you gonna put it on the very top of your wishlist, cause there’s nothing not to like about this amazing floating pleasure. 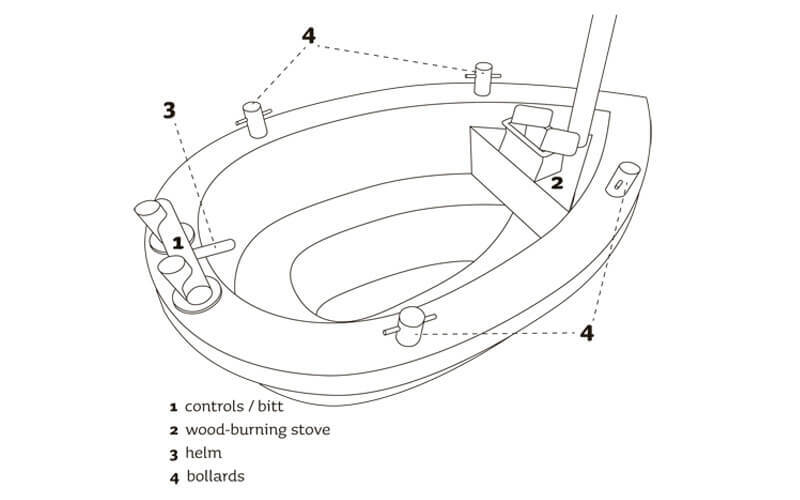 Its official name is HotTug and it’s wood-fired hot tub which is at the same time also an extremely stable boat. You can sit and relax comfortably in it with five more friends of yours, or maybe even with seven of them if they are really, really close friends. An integrated electric motor of 2.4 KW will allow your party to cruise around for about 2.5 or 8 hours. 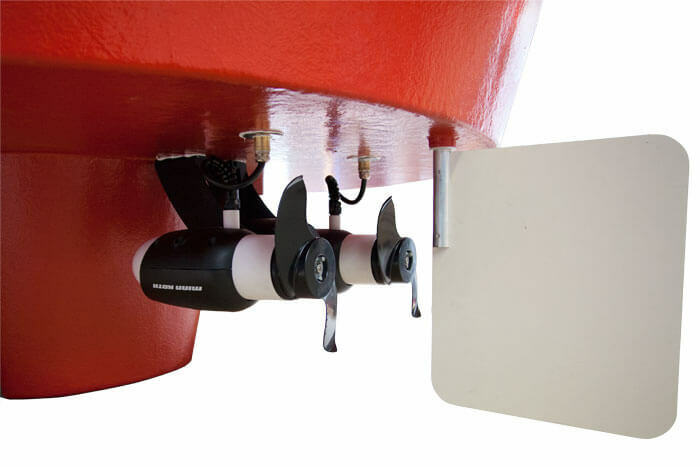 And if you get a version with an outboard engine it depends on how much gas (petrol) you can carry. 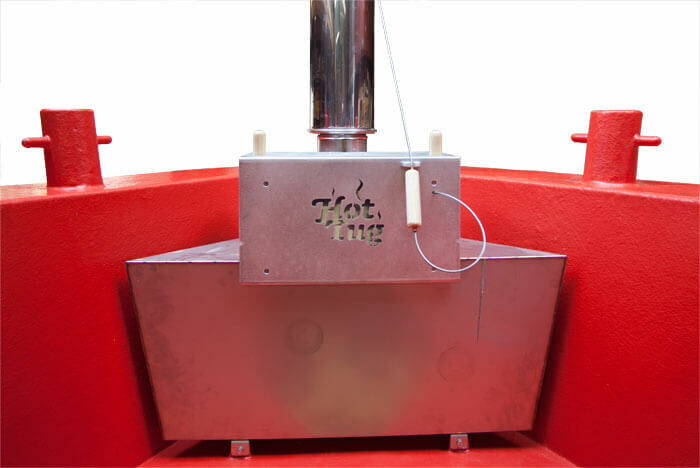 The HotTug contains about 1800 liters of water and takes about 2.5 hours to heat with the wood-burning stove in front of the boat. It warms up to 38° Celsius or 100°Fahrenheitt. 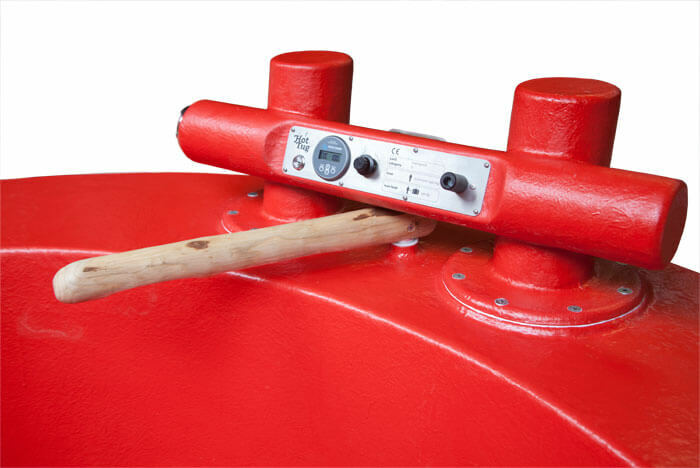 And you can empty the Hot Tug in just 20 min with a help of an electric submersible pump. 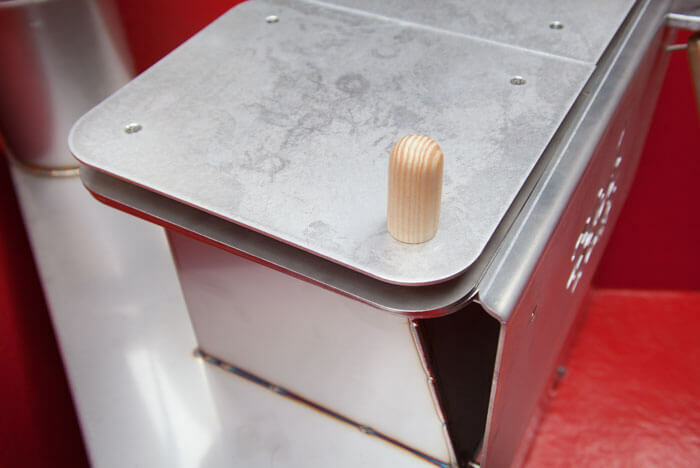 The HotTug is a design by Supergoed: as simple as it is ingenious. “The feel of the outdoors is very important to me. 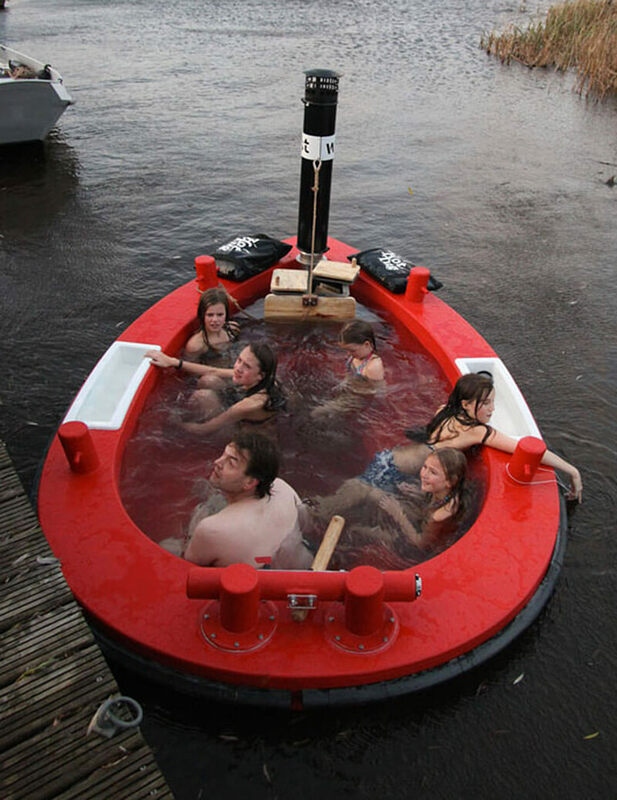 Now the HotTug is expanding my work horizon to the water as well,” says the owner of Supergoed. 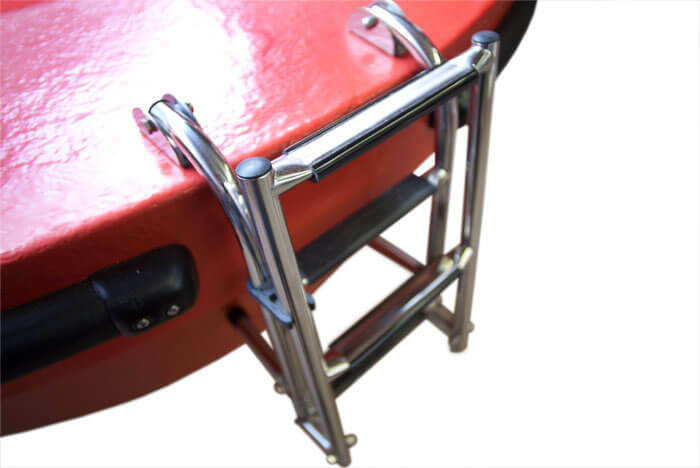 The HotTug is available all around the world and for more details check out the website. Currently, it can be rented in two places in Netherlands, hopefully in many more in the near future. 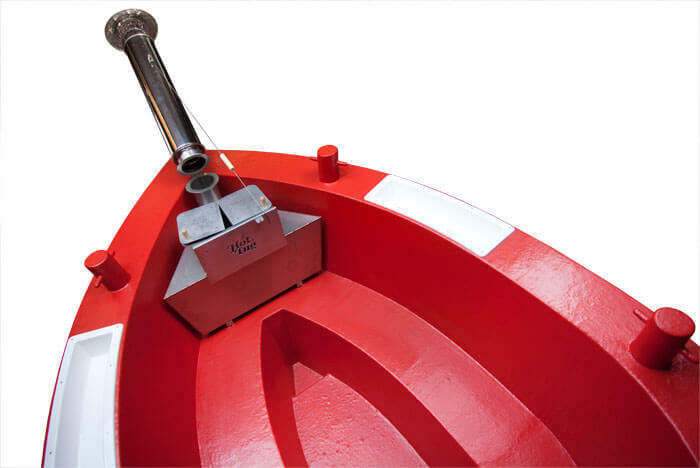 You can book the HotTug floating hot tub online at the rental website.